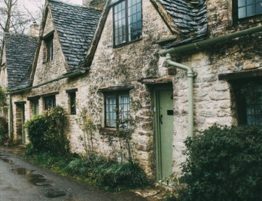 What if hiring the wrong person caused major damage to your home? For those hiring gutter installers, this is a serious concern. 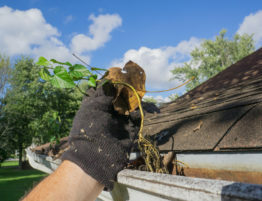 New gutters are a great investment for your home, but everything hinges on finding the best installers in town. 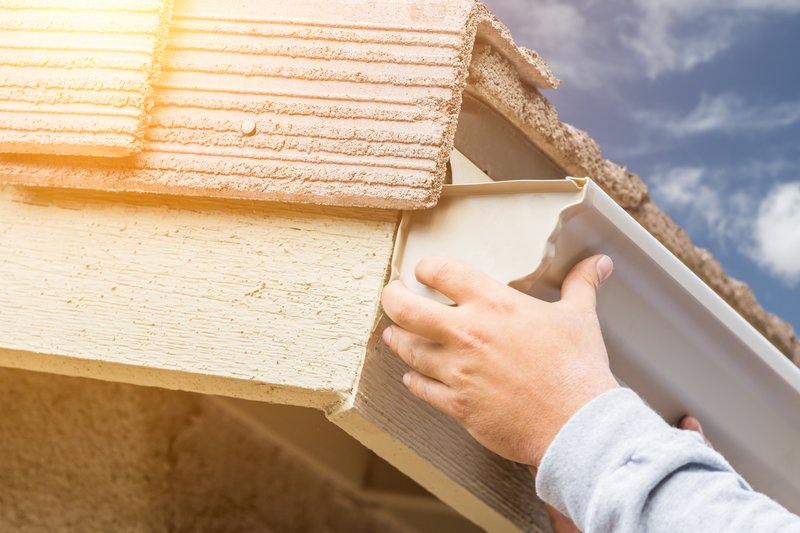 Don’t worry, though: we’ve put together the top five tips to find the best gutter installers! 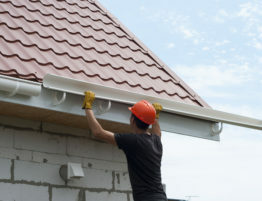 The first step to finding the best local gutter installers is easy. You can do most of it using only your phone! Try to research the installers you are considering. That means reading customer reviews, checking their social media feed, and asking your friends and colleagues who may have used them. By taking these simple steps, you can narrow things down to a handful of strong contenders. That’s when you start making things personal. By now, you’ve narrowed things down to a few companies that look really good on paper. Now, it’s time to see if that reputation holds up. 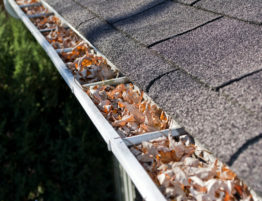 Invite the different potential installers to come out to your home and conduct a free inspection of the gutters. This will let you collect different quotes for the installation project while helping you get a feel for which installers are best. This is also the ideal time to ask about any other services the local gutter installers offer. If you like the work they eventually do, you might want to call on more of their services in the future. Before the interview is over, though, there’s an important step. You need to make sure to ask for their references. 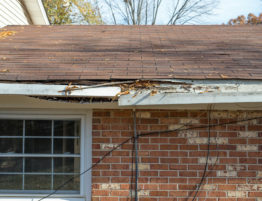 Sure, you did your internet research on these gutter installation companies before. But a list of references gives you specific people that you can call or e-mail to help answer any of your questions. It really is that simple. You shouldn’t settle for low-quality service, so you need to contact the people who had this great service before! The next step is nice and simple. 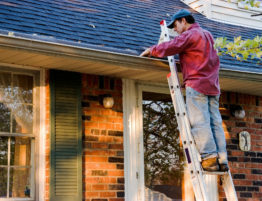 Before hiring any gutter installers, you need to verify what kind of insurance they have. Most reliable installers will have liability insurance, which helps to protect you and your home. Be sure to get coverage details and verify that the liability insurance also covers workman’s compensation! 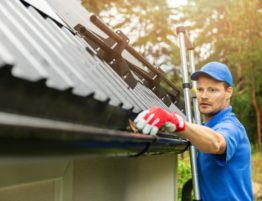 The final way to find the best gutter installer is also simple, but it might be the most important step of all. You need to get a detailed contract and thoroughly inspect it before you sign. Now you know how to find the best gutter installers. But did you know the best is already in your neighborhood? At Delano Construction, we offer all of your construction, repair, and renovation needs. 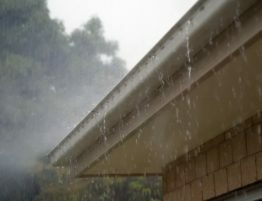 To see what magic we can work with your gutters, contact us today!